All albums come with Fuji Crystal Archive Deep Matte paper. It is the premier matte paper used by professional photographers and is the most highest quality paper you can get. 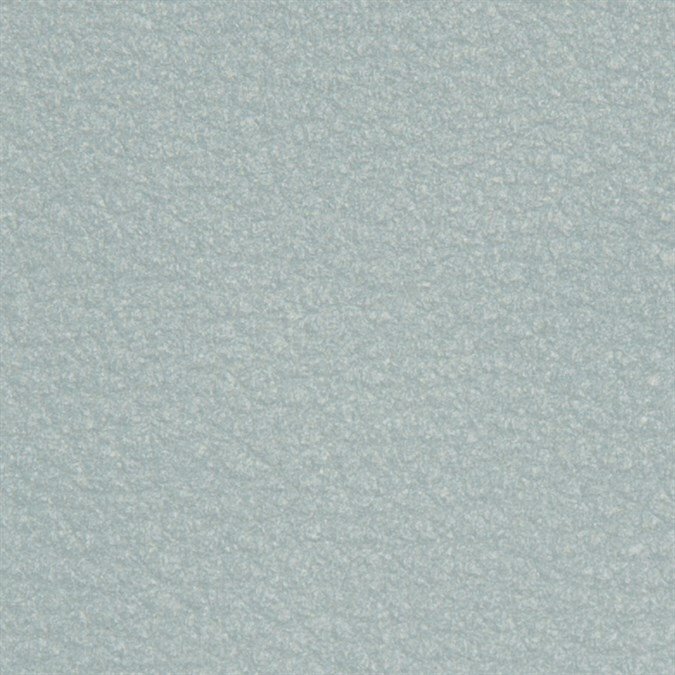 · Deep matte, lusterless surface creates tremendous visual impact. · Produces rich color with pure whites and sharp text quality. · Standard Archival Value of 100 years in-home display; 200 years in dark storage. The number of pages/spreads will affect how many photos your album will have. 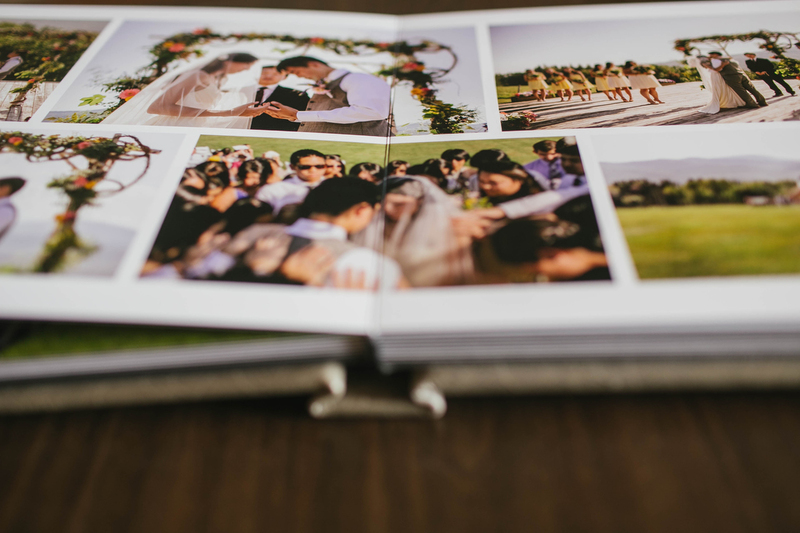 Since each album is custom designed, you can choose to have one or multiple photos per page. Each album has 20 pages or 10 spreads. Talk to me if you want even more pages! 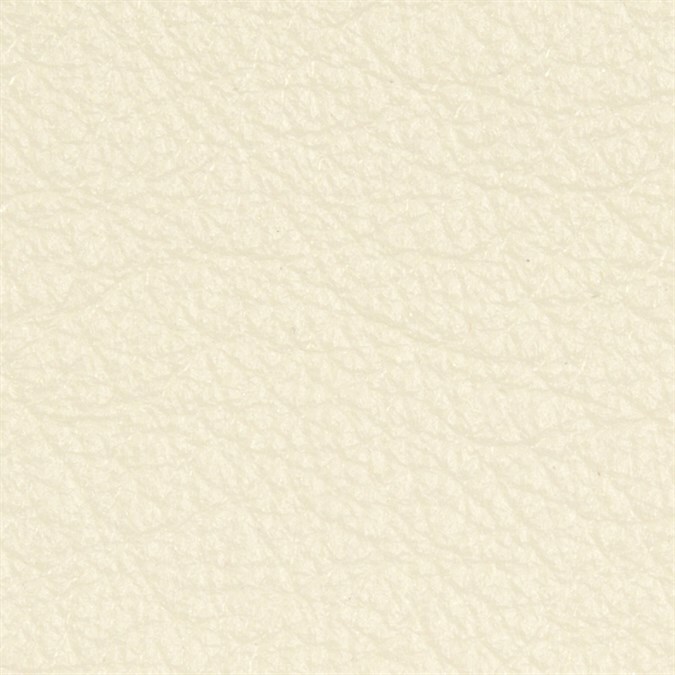 The Pearlescent leather line is made of genuine Italian enhanced grain leather with a durable finish that is water & stain resistant. The Distressed leather line is made of genuine Italian full grain leathers & features unique variations & natural markings. Please note: Distressed leathers are made to show the natural wear & tear caused from daily use. 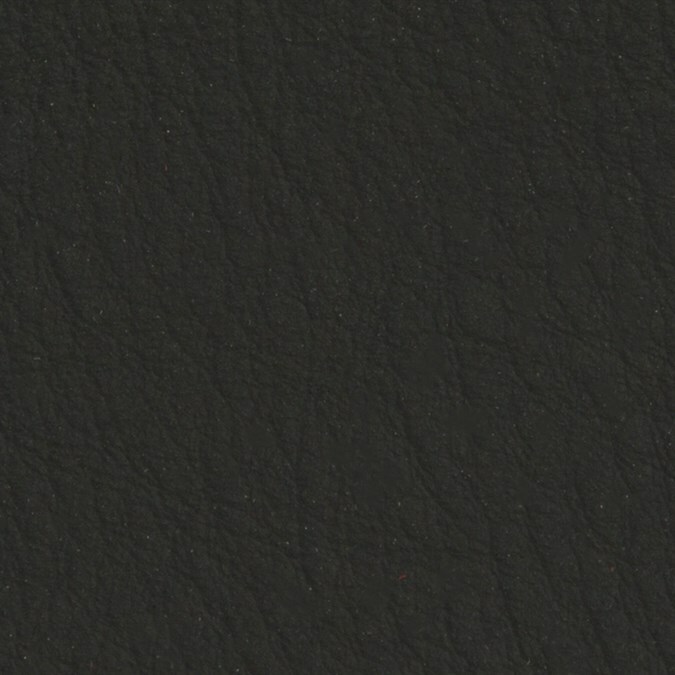 Due to the nature of this material, Distressed leather covers may vary in texture & level of distress. The Linen line is made of a beautiful textile blend & features an assortment of colors to highlight your imagery. Please note: Due to the nature of this material, linen covers may vary in texture & color. All albums besides Acrylic albums come with a Cameo cover. It features a image window to highlight your favorite photographs. 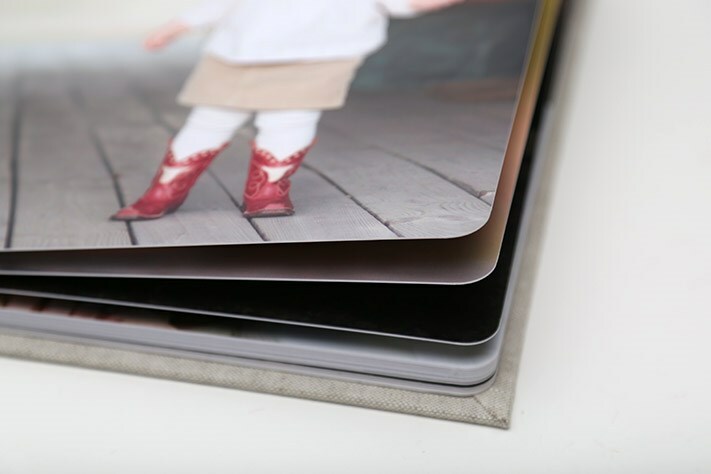 Our upgraded album, the Acrylic Cover prints your photo directly onto acrylic bringing the colors to life in a vibrant & shiny way. It is combined with your choice of leather. Display the beauty of your photographs inside and out. Your image is printed directly on the backside of a piece of Acrylic for an absolutely stunning look. Acrylic Covers are available with Linens and Standard, Distressed, Metallic, and Pearlescent leathers. Also available with Etched leather for an additional charge. Show-off your image on our hand-cut, metal cover. The printed Metal Cover brings an industrial flair to your imagery with a metal base and texture. 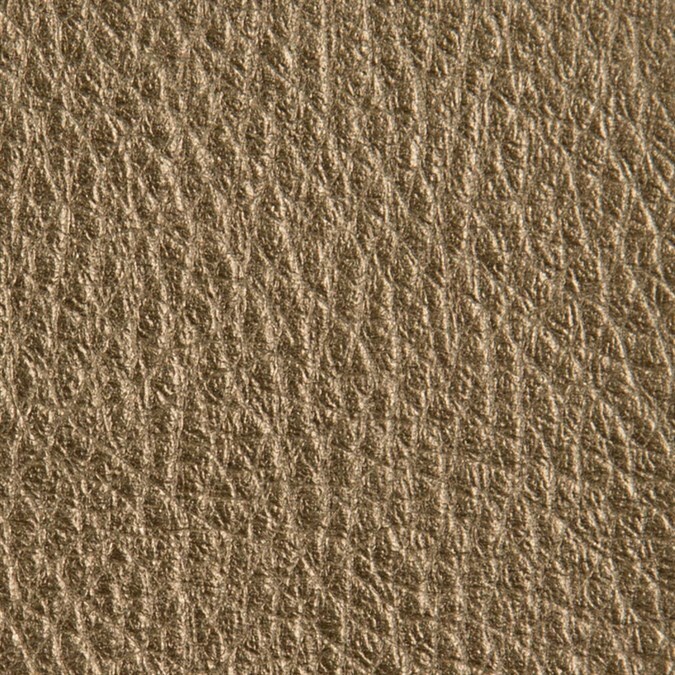 Metal Covers are available with Linens and Standard, Distressed, Metallic, and Pearlescent leathers. Also available with Etched leather for an additional charge. Grow your album offering with the natural beauty of a maple wood cover. Your image is printed onto the wooden surface, allowing the lovely wood-grain to shine through. Wood Covers are available with Linens and Standard, Distressed, Metallic, and Pearlescent leathers. Also available with Etched leather for an additional charge.